LOL, they do except for Rin's scary smile!! Should I post these for preorder? 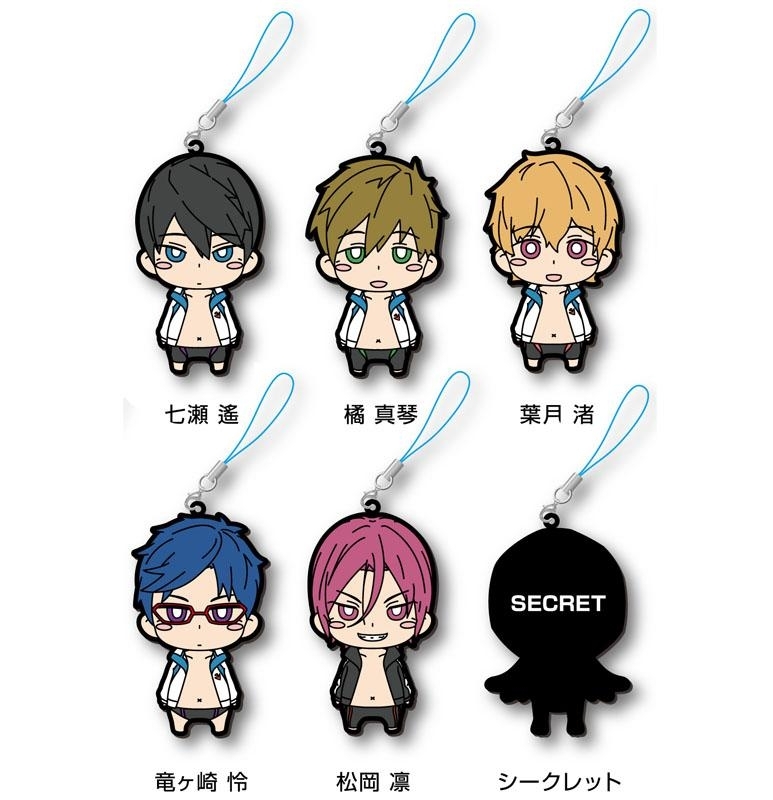 Everyone knows that Rei can rock those speedos! LOL And that Rin is so cute! Ahh I really wonder what the secret the figure is. lol Or are they just using the figure of the mascot as a holder? Hmmm. Maybe the way they drew his teeth looks a bit devilish hahaha, yeah, they do look like chubby babies!!! lol, those were my thoughts exactly. they should call it the open-secret figure this time around. hehehe, they love secrets, except for the secrets are always out! !